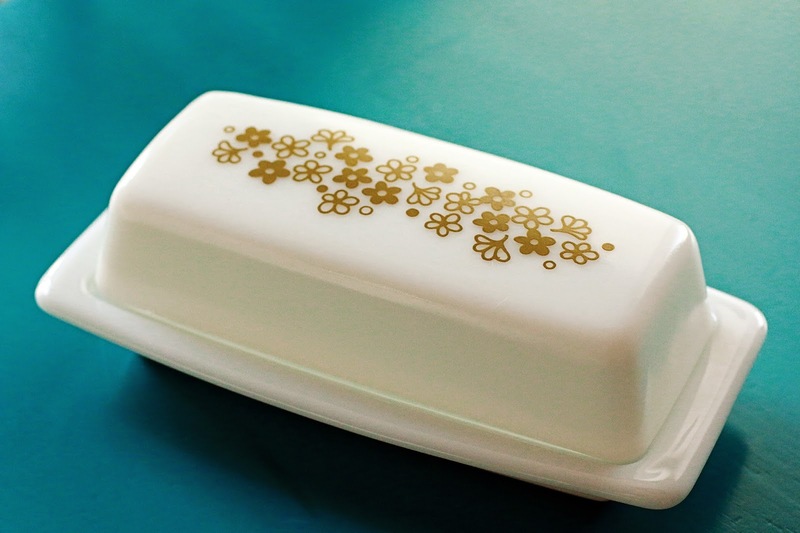 The Arbitrary Fox : Thrift Finds : Pyrex Steals! 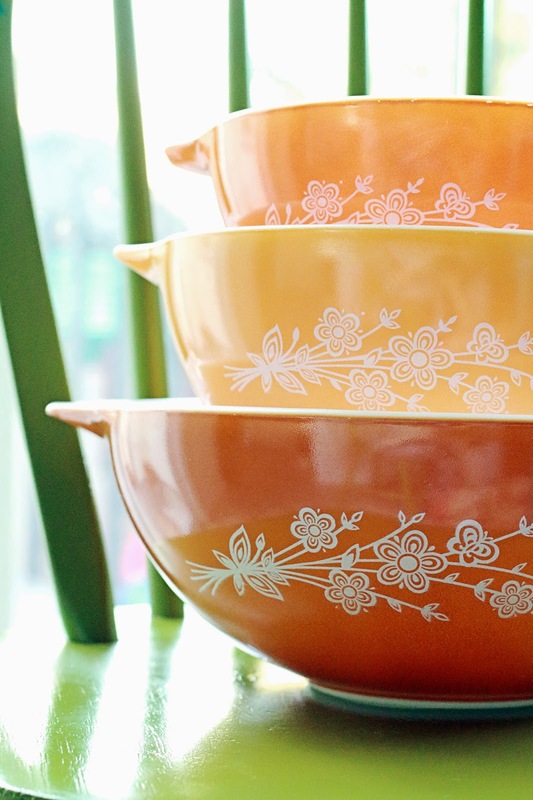 Thrift Finds : Pyrex Steals! 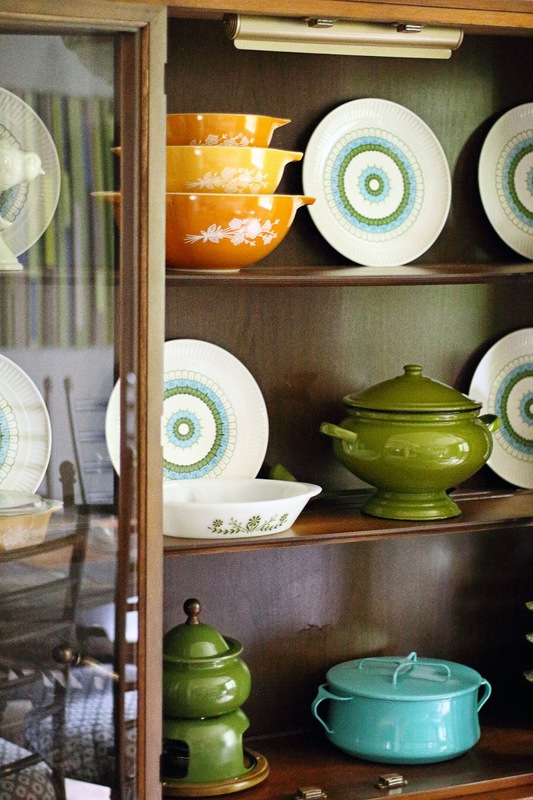 I am fairly new to collecting Pyrex and mid century goodies altogether. I'm wild about the color green and this era is chalked full of beautiful shades of olive, avocado, and lime (It's what first drew me to this style). My collection started out slowly. I was still learning names and what I liked. It's also not easy finding pieces locally, at least not for cheap. I try to be a thrifty gal, TRY to at least hehe. Unfortunately most of the pieces I've gotten came from Ebay. I am excited to share that I just may have found my pot of gold as far as antique shops go. A huge warehouse full of mid century treasures! I can't wait to continue my hunt for more goodies. But enough of my ramblings, look at the two newest pieces I've added to my lovely collection.